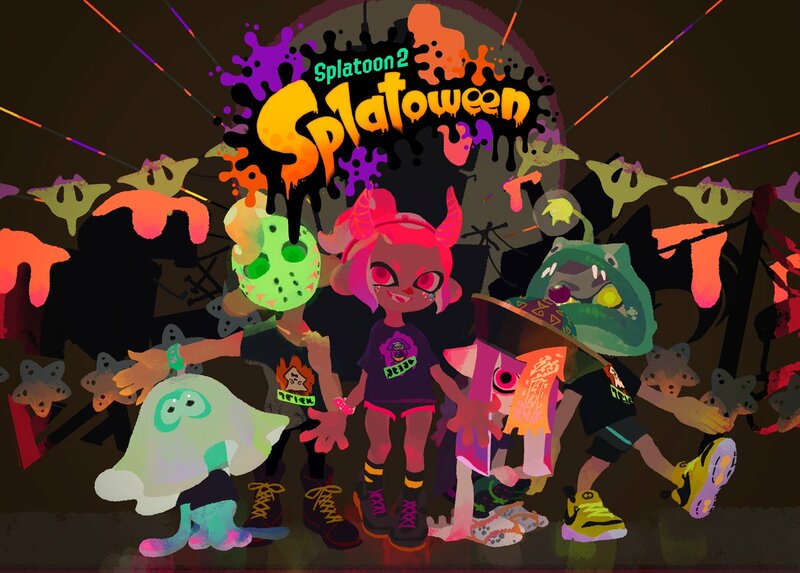 The official Splatoon Twitter account has uploaded artwork for this week’s Splatoon 2 Splatoween Splatfest. 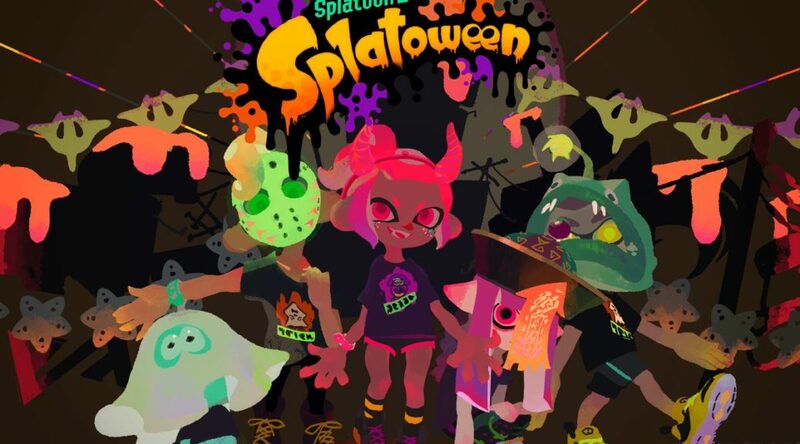 The Splatoween Splatfest is scheduled to take place worldwide this weekend. More details on the Splatfest can be found here.